Our Tortoise blend was inspired by customer David Sewart. 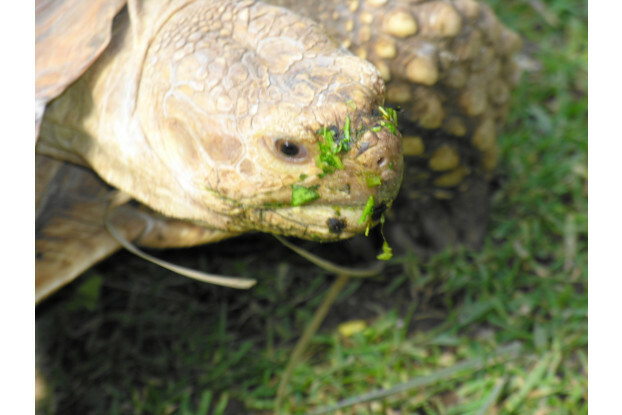 This blend includes a wide variety of grasses palatable and nutritious for tortoises. A combination of mostly warm season grasses, this blend is designed to thrive in the southern states where tortoises enjoy basking in the sunlight and grazing on grass. 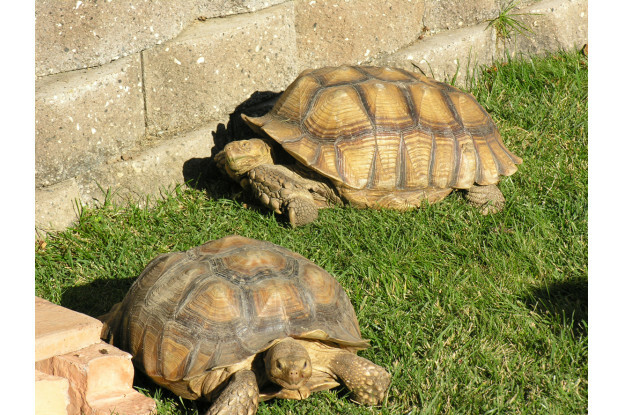 All species in this blend are endophyte free and safe for tortoises. Pictures are of actual blend, courtesy of David Sewart. Note that due to legal restrictions, Bermudagrass cannot be shipped to Utah with the exception of Washington County. Blends shipped to Utah will not contain Bermudagrass.